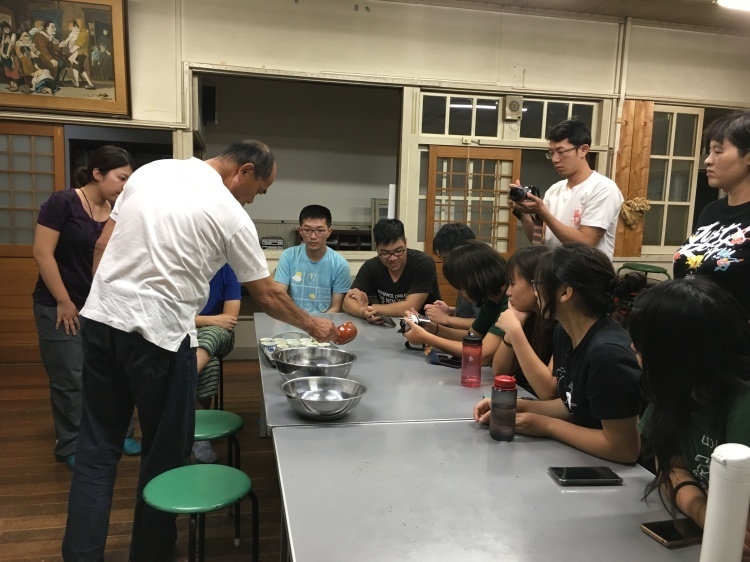 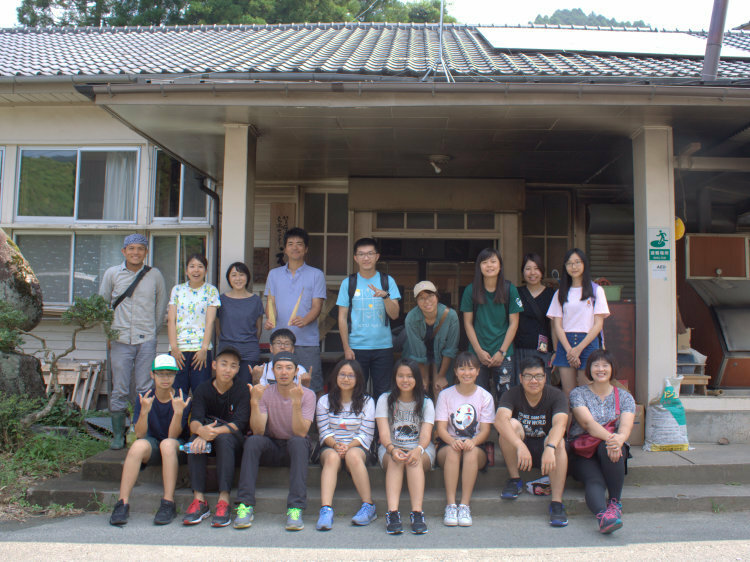 From 18th July to 26th July, 12 Taiwanesevolunteers and 2 Japanese volunteers joined the "International WorkcampKurogi 2018". 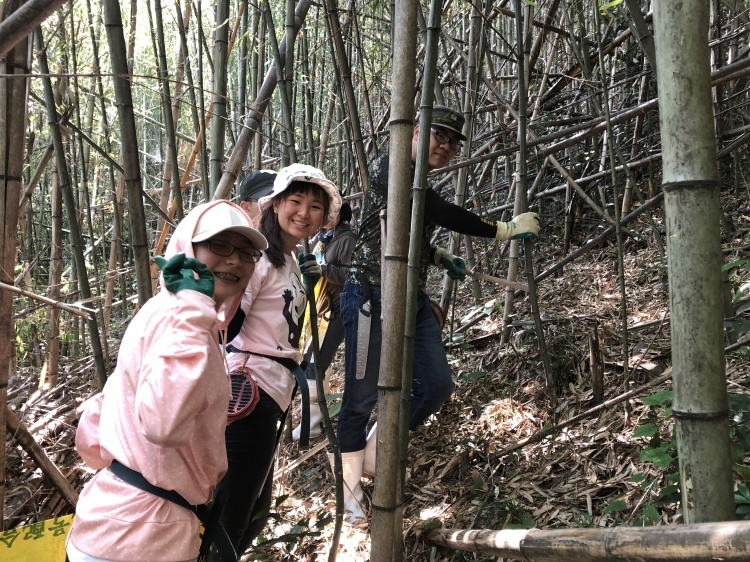 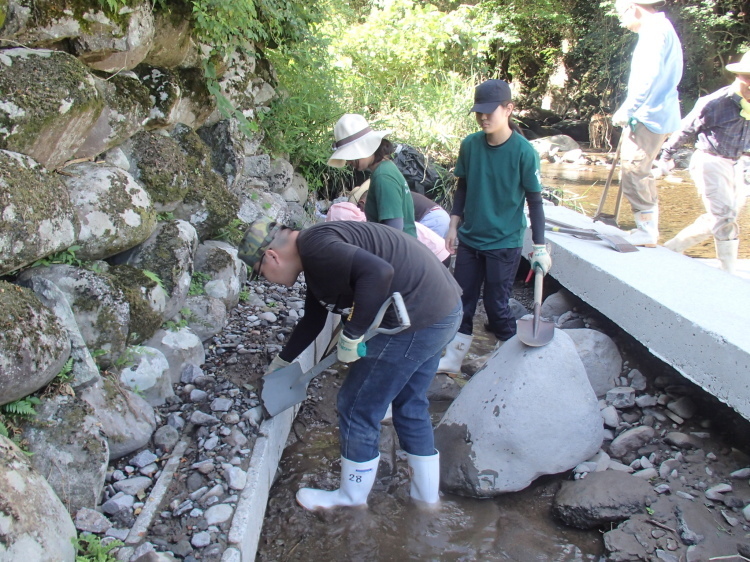 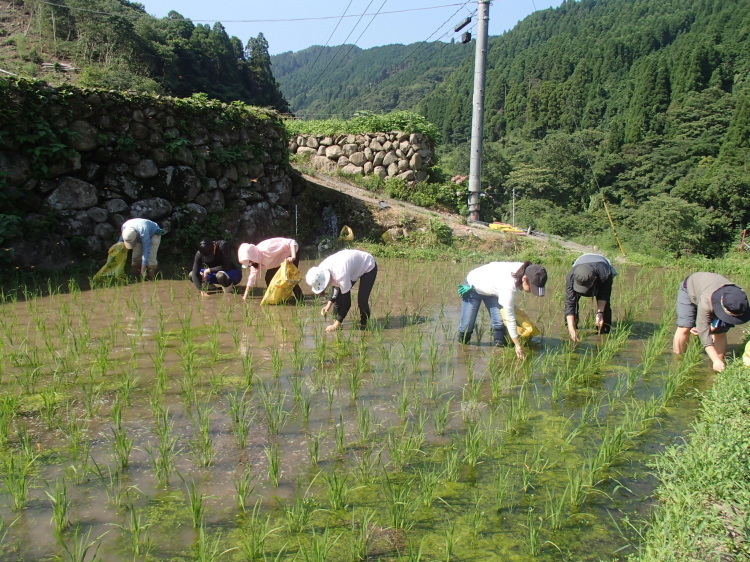 During their stay in Sansonjuku, they spent4days on field work, including picking weeds in the rice field, harvesting andplanting Rakkyou, clean up the ditch, collect bamboo skin, harvesting bamboofor firewood, and playing with kids from Komorebi. 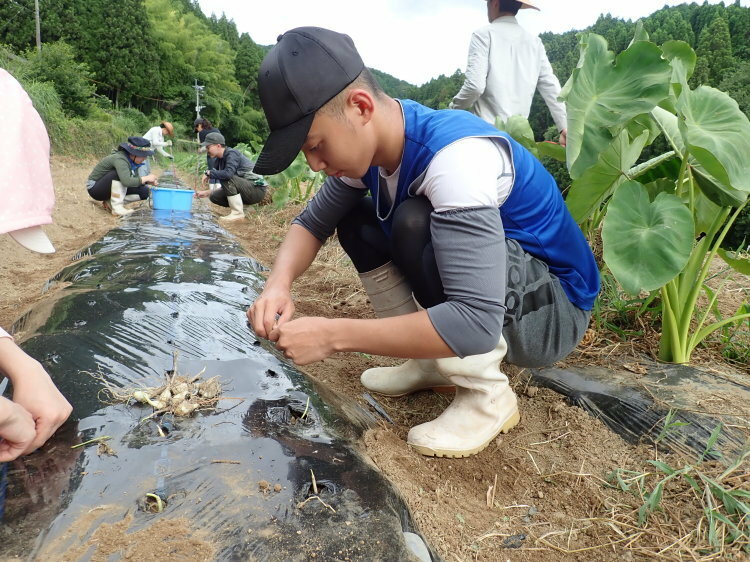 Besides work, they also had the chance to interactand learn from local people. 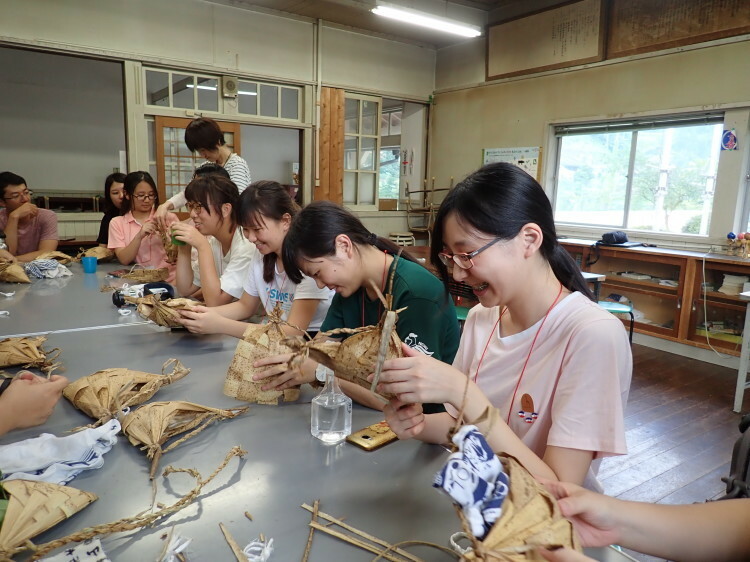 For example, the Yame tea workshop,bamboo/bamboo-skin craft workshop, sharing of Webber-san and Kasumi-san and soon. 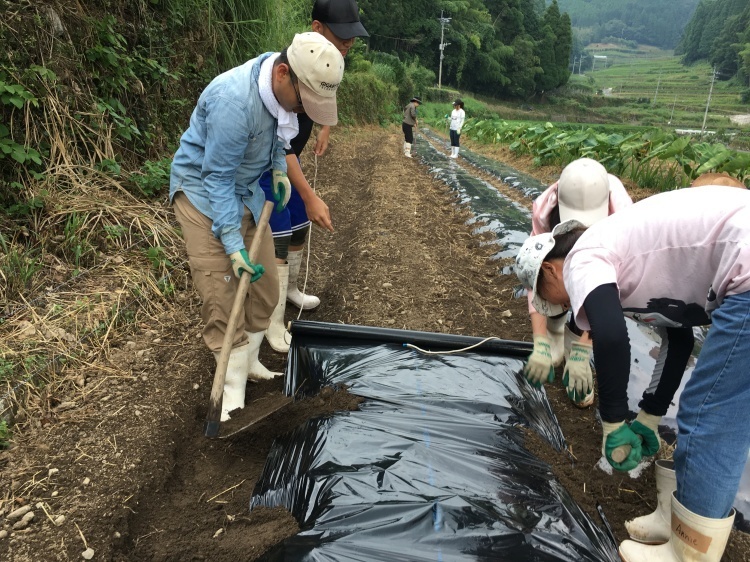 From the evaluation, most of the volunteersare satisfied with the project. 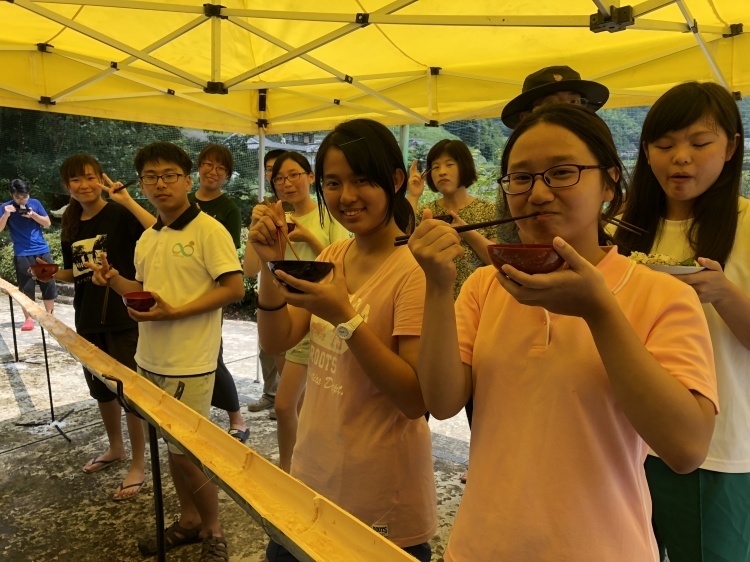 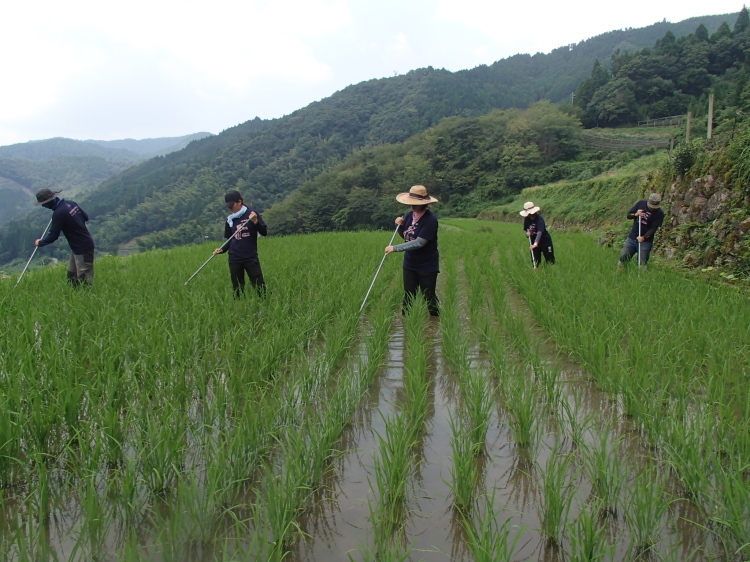 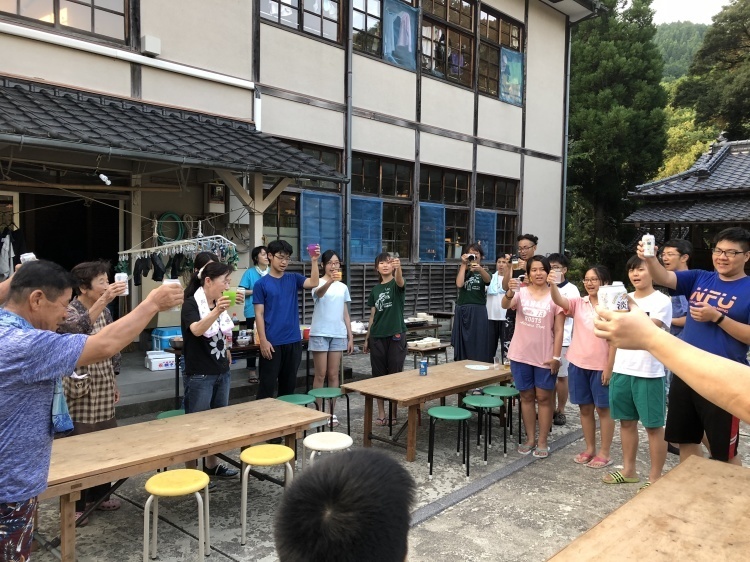 They learned how to cook Japanese foods, how todo the farmer`s works, how to enjoy simple life and how to make the sustainableenvironment for the rest of people. 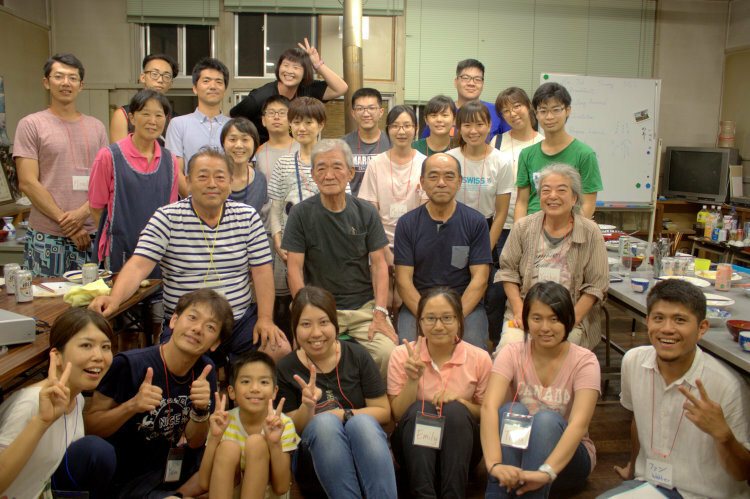 Some of them are inspired by the spirit ofSansonjuku and dare to dream big. 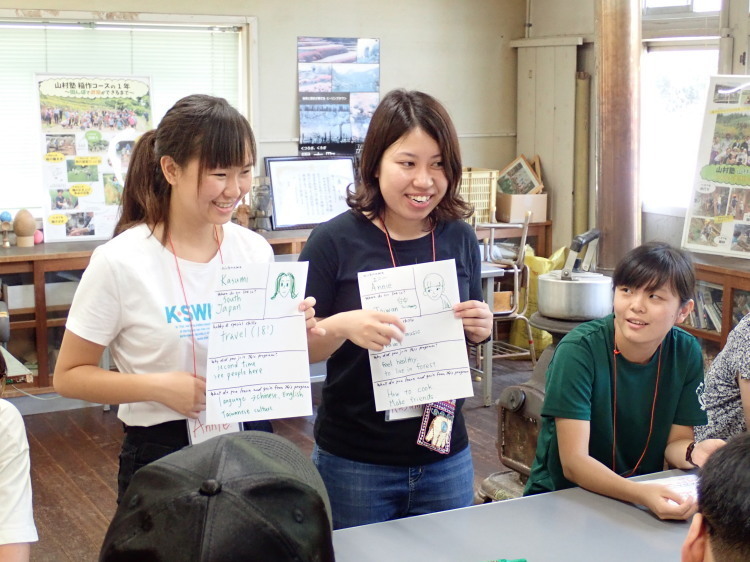 They are going to imply what they learnedhere in their daily life and influence people in their life circle. 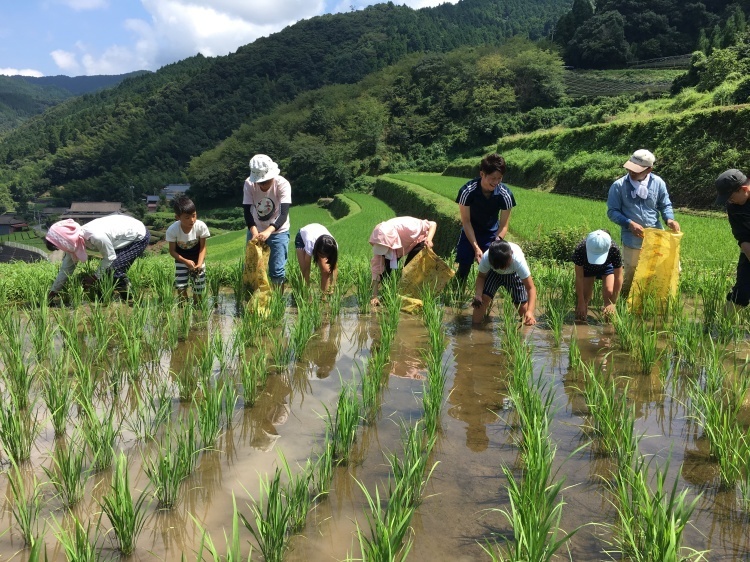 If possible,they would like to come back again and enjoy life in Sansonjuku in the future.